On April 19, I’m opening the second part of my neighborhood love stories. 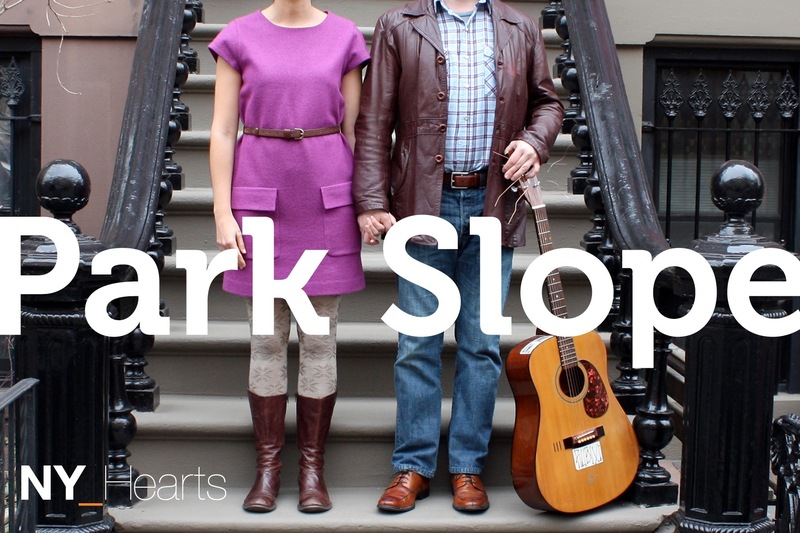 Below is the official press release for NY_Hearts: Park Slope. I’d love to see you there. And if you’re interested in doing some press on the show, hit me up!